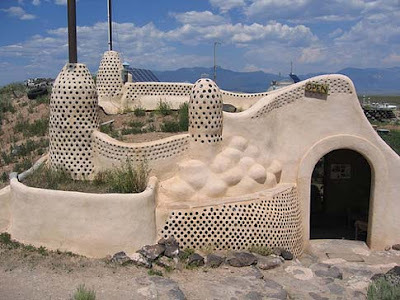 No Ordinary Day: Earthship, beam me up! I really, really want to live in one. Full disclosure: I would also like to build it.